The difference between Velocity, Capacity, and Load - a clarification of terms - 321 Gang Inc.
We often see a lot of confusion among new agile practitioners in regards to the definition and use of the terms Velocity, Capacity, and Load. 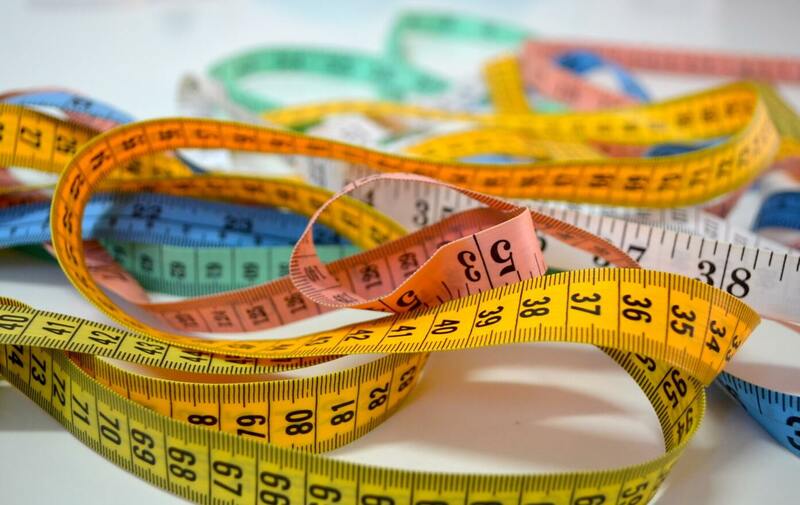 As the terms are often measured in points or idealized engineer/developer days, it is important to use the terms correctly so that our measurement is clear accuracy is self improving over time. The following definitions and examples are made in the SAFe context but the terms will have similar definitions when using Scrum. Velocity is the measured results of a team averaged over time. It is a math exercise. All the points from everyone on the team that are delivered and accepted go into the average. Note: For the first Program Increment (PI), we establish an initial velocity as a reference point for each team based on 1 point per 6 hours of anticipated person-hours of availability. This was a 1-time exercise due to lack of data to average and not required for future PIs unless teams are added or significantly changed, or as a normalizing exercise if teams diverge too far apart in their practice. See the Velocity definition at http://www.scaledagileframework.com/story/ for more details. Capacity is an estimated value that potentially can be delivered that is determined during PI planning. It is based on Velocity and modified for the realities of anticipated holidays, staffing absences or changes. If our velocity was 40, but the US Thanksgiving holiday falls in the next sprint, we might use a capacity of 25 while our velocity remains unchanged at 40. The velocity, itself, is unchanged since it is the calculated average of past performance. 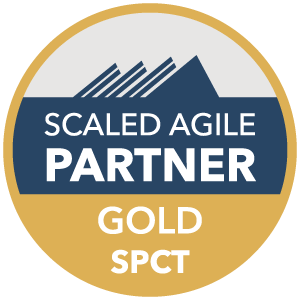 See the Establish Velocity section on http://www.scaledagileframework.com/iteration-planning/ for a description of Capacity. Load is the committed value of the number of points the team intends to deliver in a sprint or PI. It is based on team capacity and the stories available in the backlog. In our example, the team may decide a load of 20 is more appropriate considering the availability of the team for the sprint including the holiday. 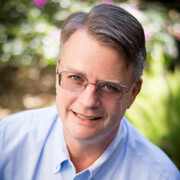 Doug Stewart, Director of Services at 321 Gang, is a SAFe® Program Consultant (SPC), a Certified ScrumMaster®, a certified Tasktop Consultant, and he is certified in Lean Six-Sigma.